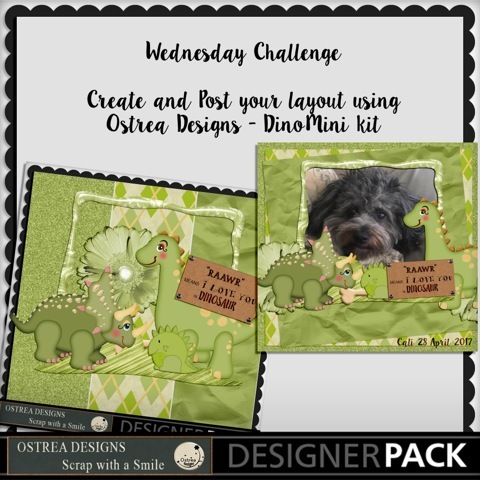 MyMemories Blog: MyMemories Wednesday challenge hosted by Ostrea Designs! MyMemories Wednesday challenge hosted by Ostrea Designs! Don't forget to send your layout page to nichol@mymemories.com for 50% off your next purchase in the Design Shop!